An Eagle Scout and Army brat, Chuck grew up in many places and graduated from Okemos H.S. in Michigan. Chuck has lived in St. Louis for nearly twenty years. After earning a Bachelor of Science in Civil Engineering degree from Notre Dame in 1990, Chuck served in Germany with the US Army engineers. Working as an engineer in Kansas City, he earned professional engineer licenses. Chuck worked on congressional and Secretary of State campaigns. 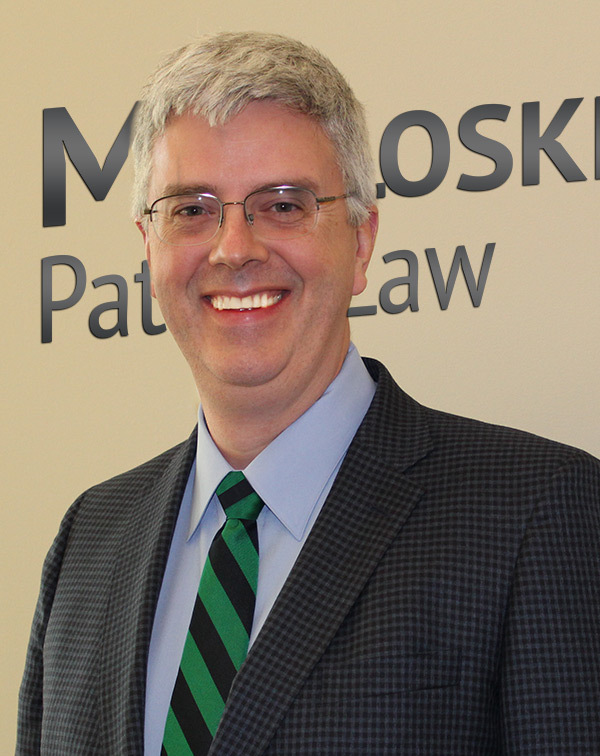 Drawn east, he graduated from St. Louis University law school in 2001 with a Juris Doctor degree. Chuck ran for Ballwin mayor in 2010 and State Rep. in 2002 for district 66, Affton and South City. Chuck has had a private law practice for nearly seventeen years. The practice includes patents, trademarks and related matters. Chuck is married to Ann, and he fixes things around the house, raises roses, invests in stocks, and seeks out new birds visiting home. Though we offer legal representation to you, ethics flow from the whole person. Our ethics stem from the rules of professional conduct imposed upon lawyers by the Missouri Supreme Court. Within those rules, we exercise independent professional judgment on your behalf. We think differently which makes for better advocacy. Along with independence, we keep client matters confidential. Confidentiality forms the trust at the core of an attorney client relationship. Confidentiality begins as a duty to a client enforced by professional obligation. Keeping matters confidential leads to a fuller disclosure of information to your attorney for a wiser choice of action for your matter. Tempering independence and confidentiality, our experience brings more ethics. We learned the values leading to Eagle Scout. Classes in theology and philosophy at Notre Dame provided an academic foundation for ethics. Service as an Army officer applied ethics in tough situations. The Jesuit vision imparted its ethics to us at St. Louis University. Years in the Rotary and its four way test also guide our business. Our whole person provides ethics during your legal representation.